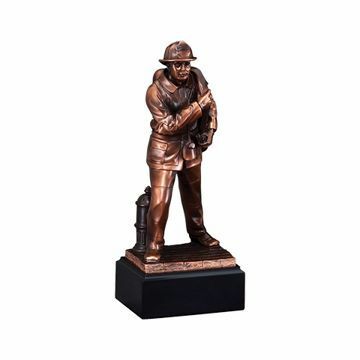 Our fire, military and police awards are designed to honor the public safety and servicemen and women that risk their lives everyday. 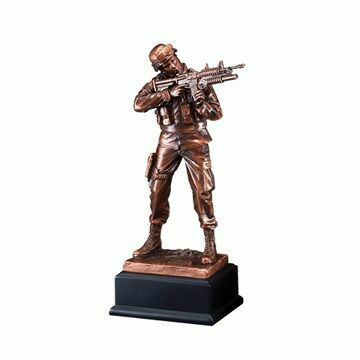 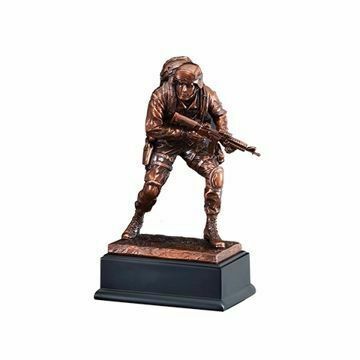 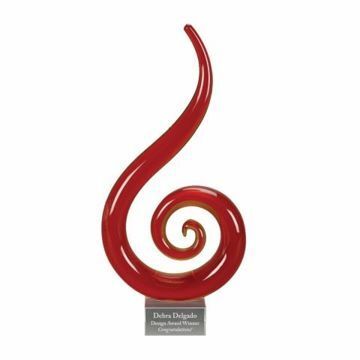 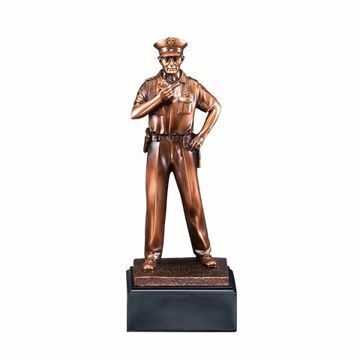 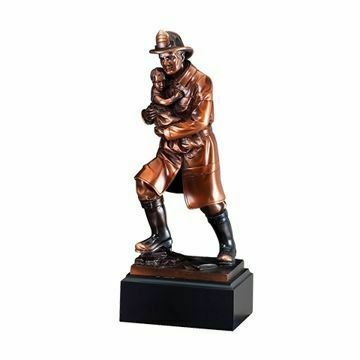 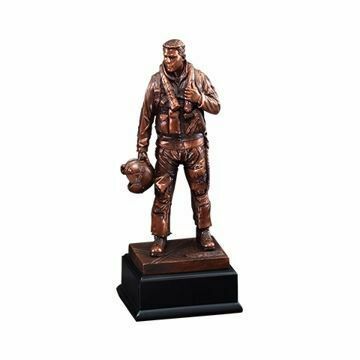 Our collection of uniformed professionals depict our heroes in action as trophies, plaques and more that you can personalize. 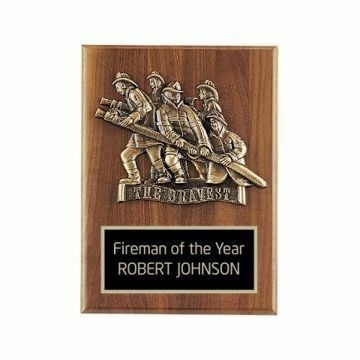 We proudly offer free engraving! 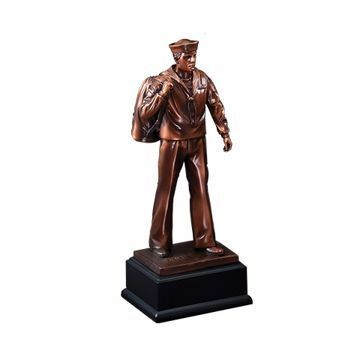 Ready to ship nationwide.